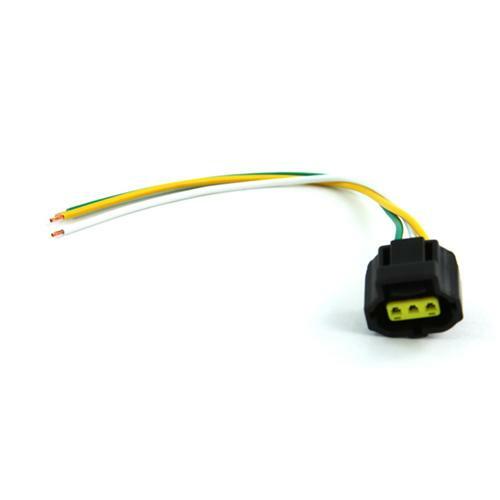 Replace your melted 1999-2018 Mustang alternator plug with this direct replacement pigtail! Restore your 1999-2018 Mustang's melted or damaged alternator plug with this direct replacement! This is the OEM alternator plug used on select Ford Mustangs from 1999-2018. Included is a pigtail wiring harness for easy cutting and splice in. Does not fit 2001 Bullitt, 96-04 Cobra, or 03-04 Mach 1. Will only fit applications listed below.